The April 2016 issue of DOLLS features 52 four-color pages, with a special focus on dollmakers’ new designs for 2016! The April 2016 issue of DOLLS features 52 four-color pages and includes sneak peeks at new doll designs from more than 20 dollmakers, including a preview of renowned artist Hildegard Günzel’s 2016 collection and a look at Integrity Toys’ new Color Infusion line. 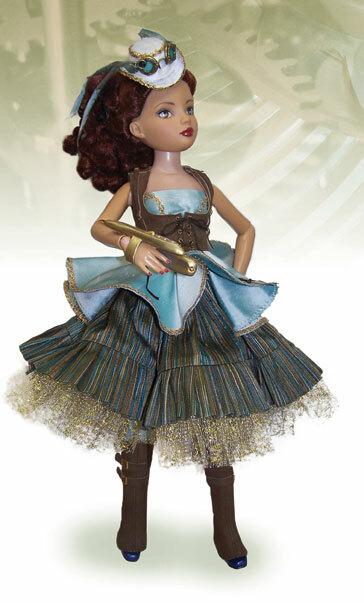 Plus, we have our usual columns on antique and vintage dolls, a new paper doll, and more.